The object of this work is to present to the student of medicine and the practitioner removed from the schools, a series of dissections demonstrative of the relative anatomy of the principal regions of the human body. 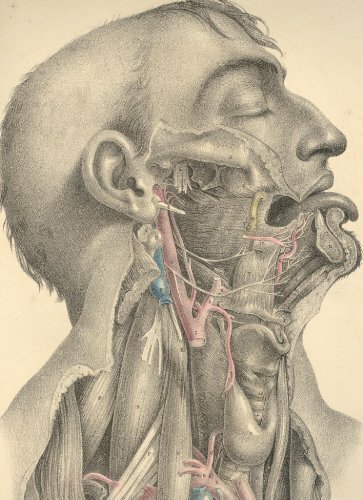 Whatever title may most fittingly apply to a work with this intent, whether it had better be styled surgical or medical, regional, relative, descriptive, or topographical anatomy, will matter little, provided its more salient or prominent cha­racter be manifested in its own form and feature. The work, as I have designed it, will itself show that my intent has been to base the practical upon the anatomical, and to unite these wherever a mutual dependence was apparent.